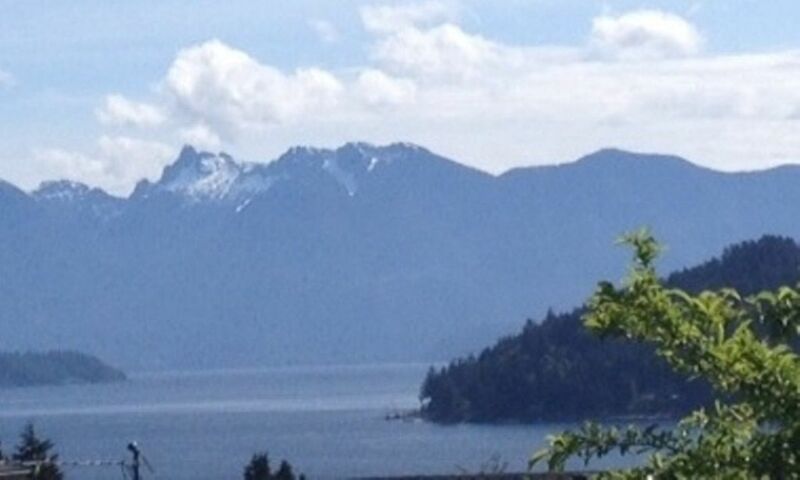 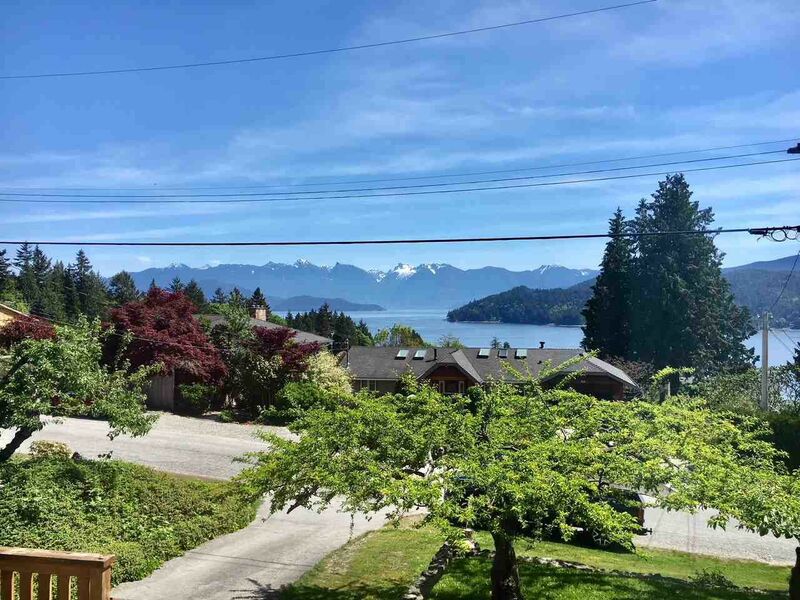 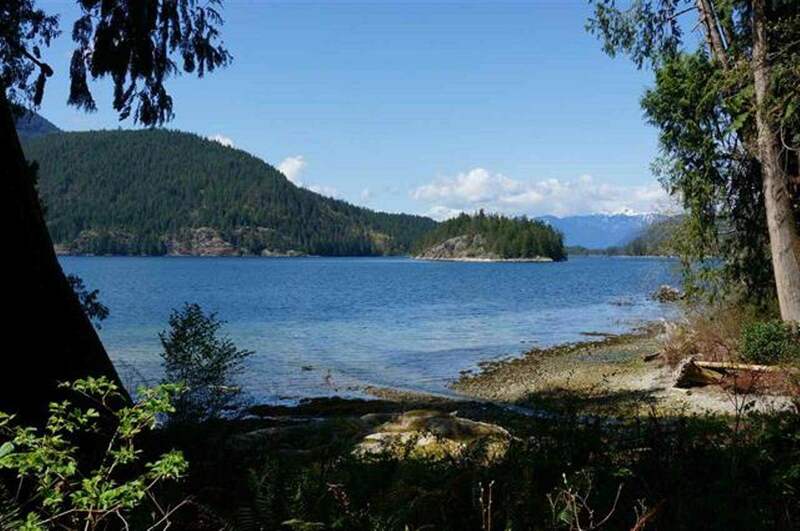 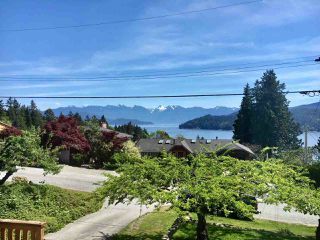 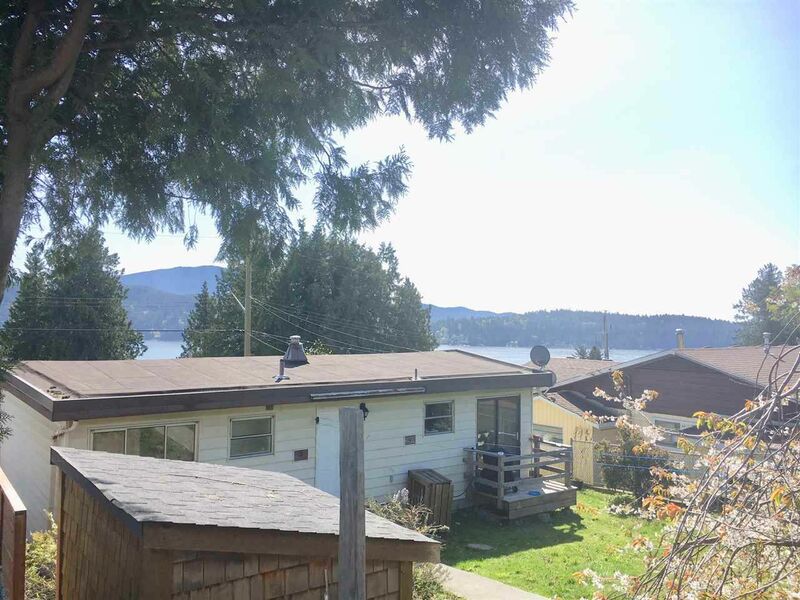 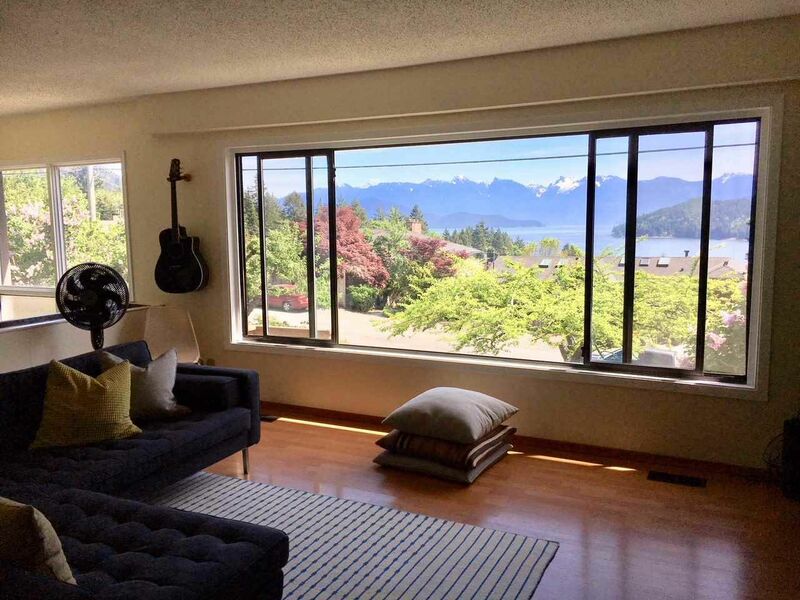 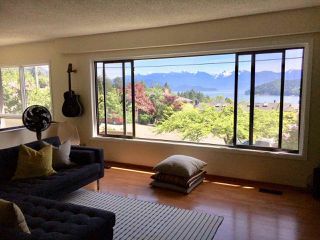 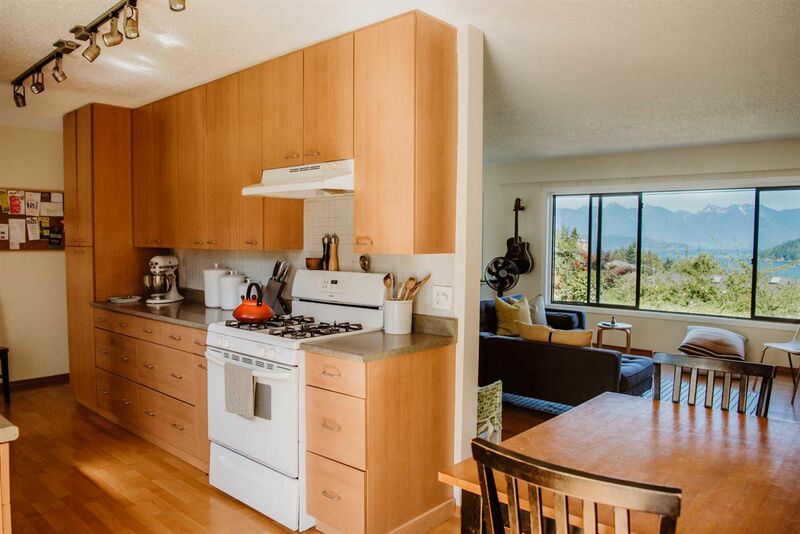 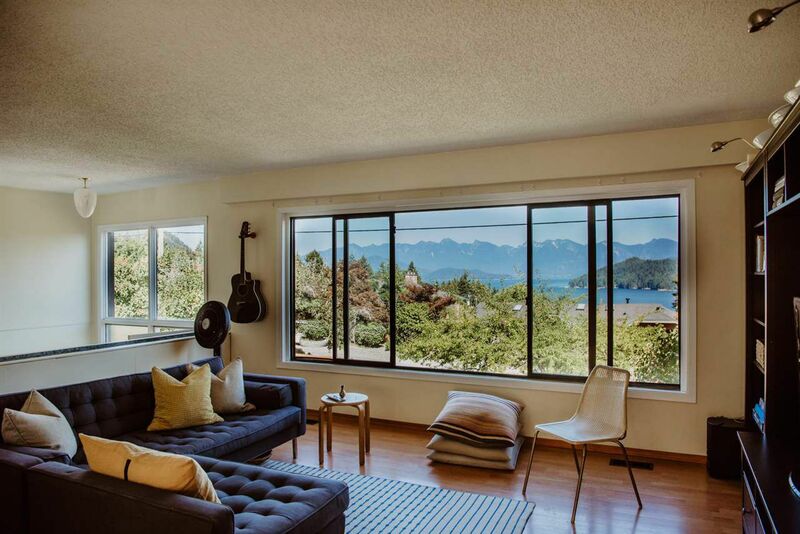 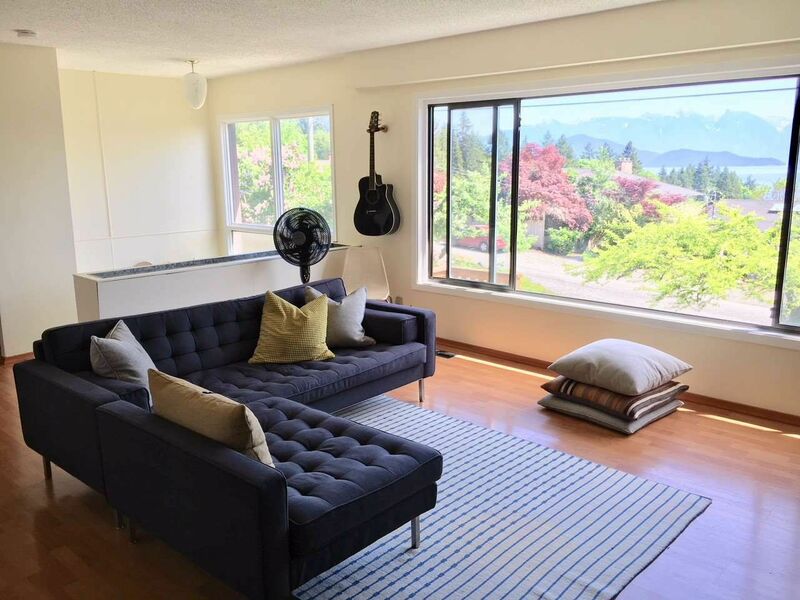 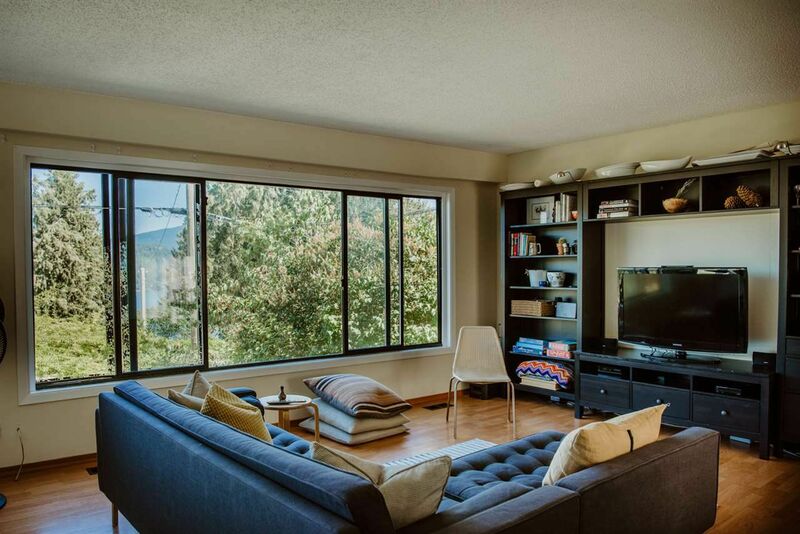 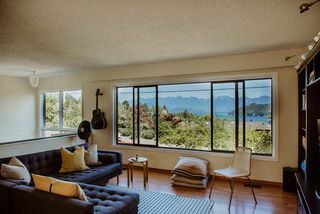 Great ocean, island and mountain views from this 4 bedroom, Lower Gibsons home. 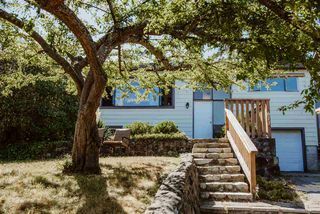 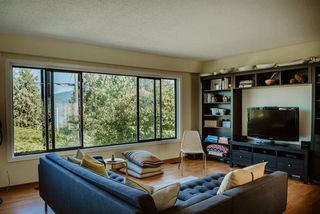 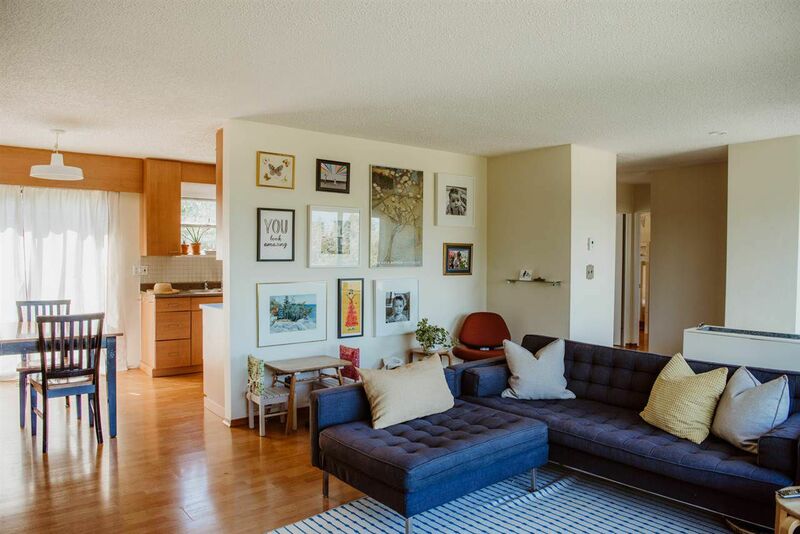 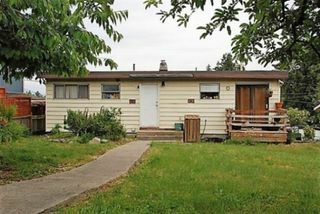 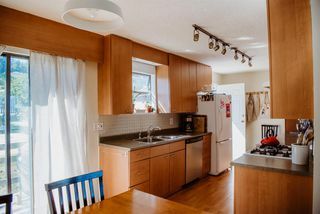 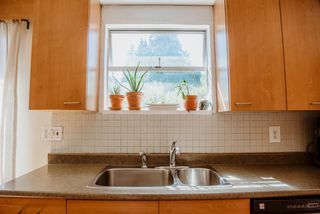 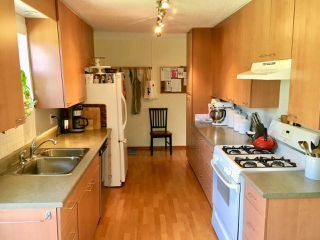 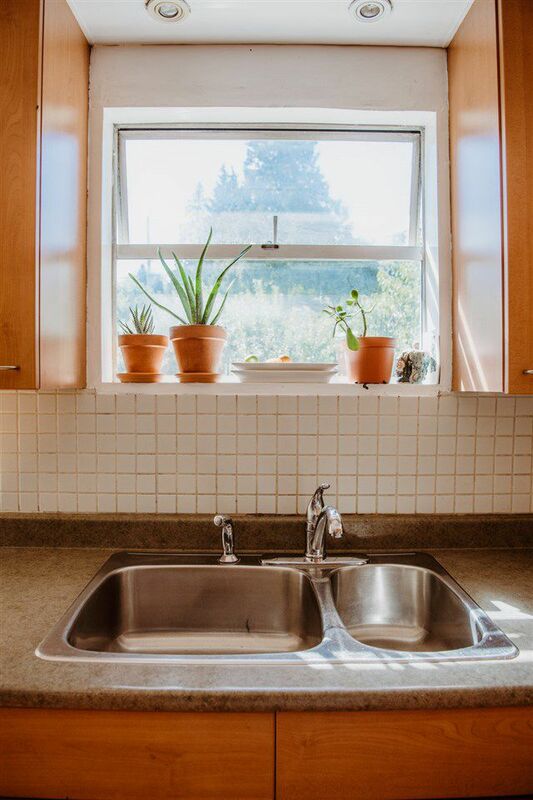 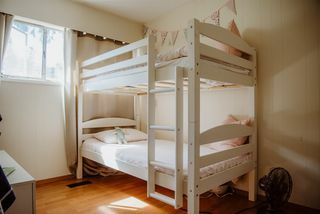 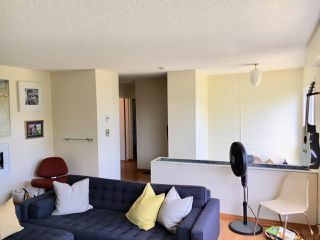 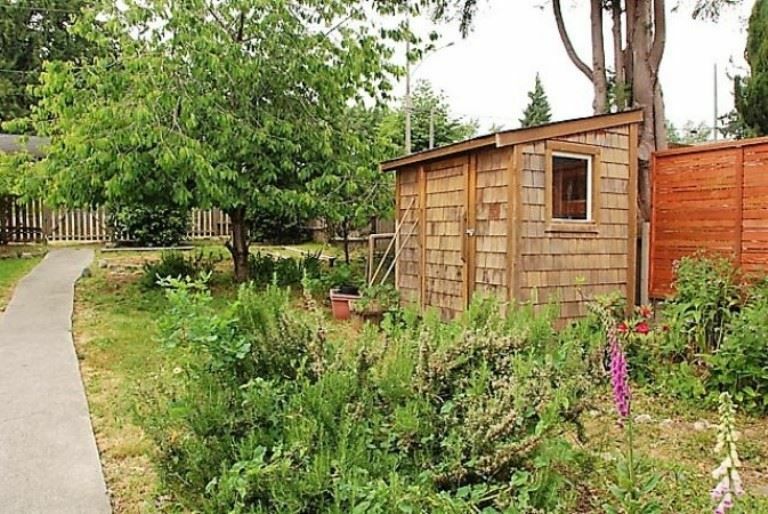 This Rancher with basement and single garage is in walking distance to beaches, marina, restaurants, shops and schools. 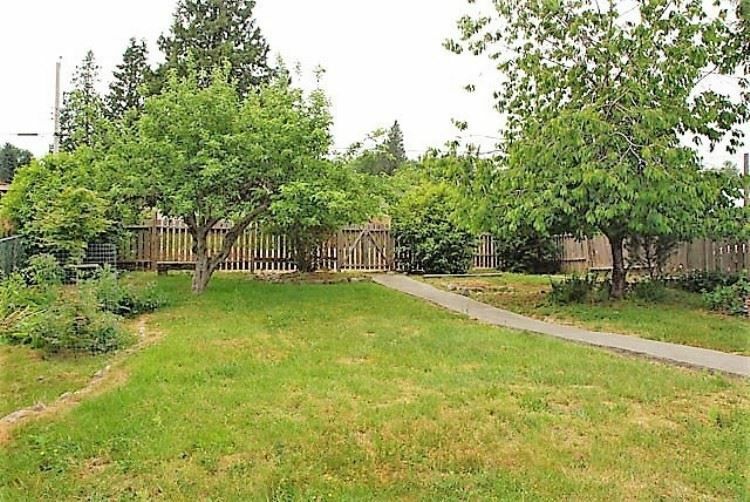 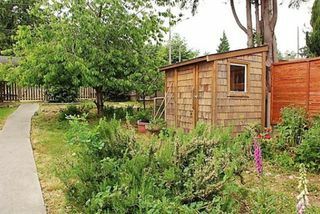 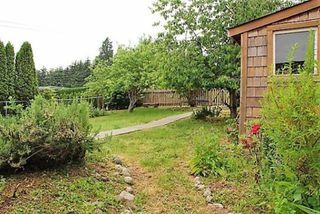 The level lot has mature fruit trees and access from 2 quiet streets (Martin and N Fletcher). 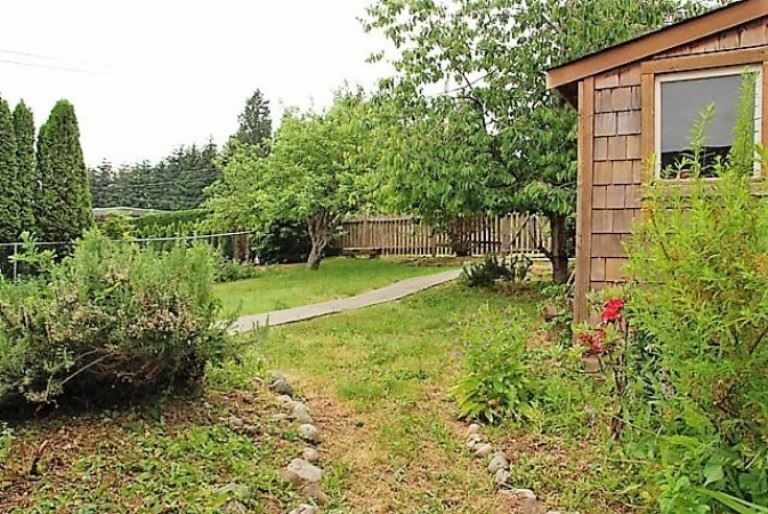 Downstairs could easily be suited and/or the lot is perfect for a detached garage with home office.